Lou is drawn to pattern, repetition and finding disorder and in the midst of regularity. 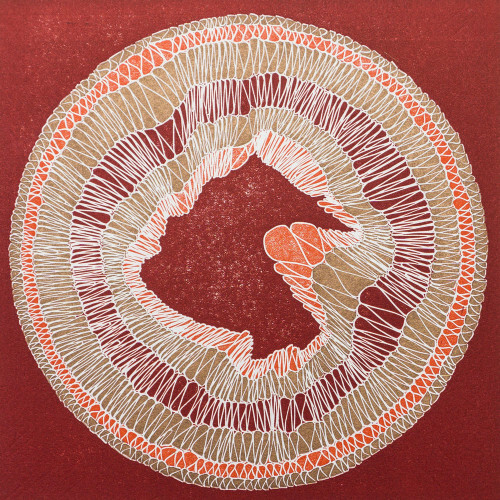 Her work is often abstract, utilising a combination of geometric, linear and organic forms. 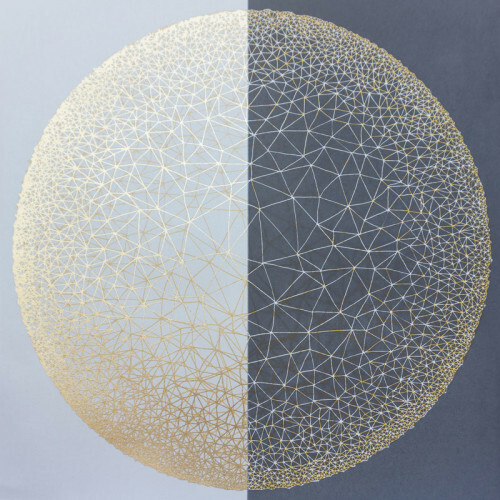 Lou’s work is created in response to situations of global and local significance and she creates as a form of spiritual practice, using techniques of contemplative prayer and meditation as a source material. Lou is interested in the spirituality behind every day life and the rhythms that sustain us. 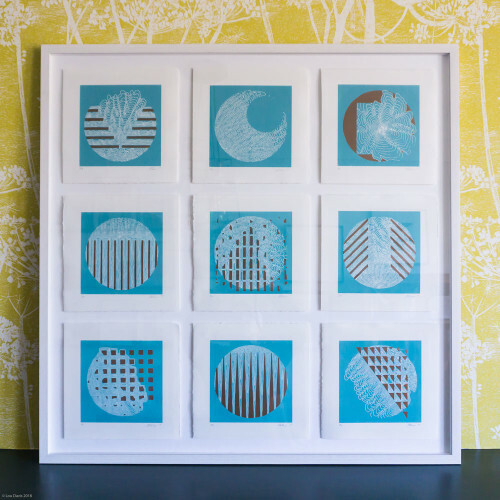 Lou Davis is an Edinburgh based printmaker and artist. She has exhibited drawings, prints and mixed media work throughout the UK. 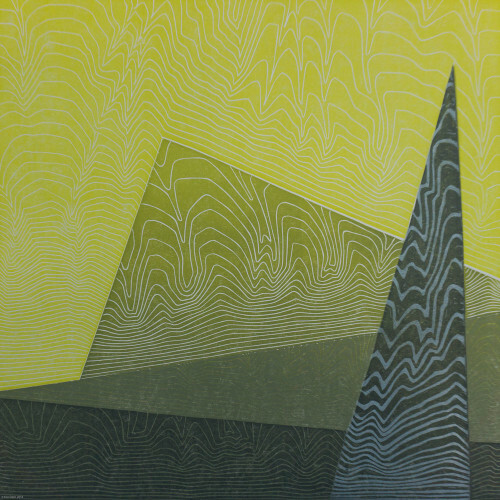 Since 2015 she has focused on printmaking, and in particular work in relief printing with lino and in screen printing. 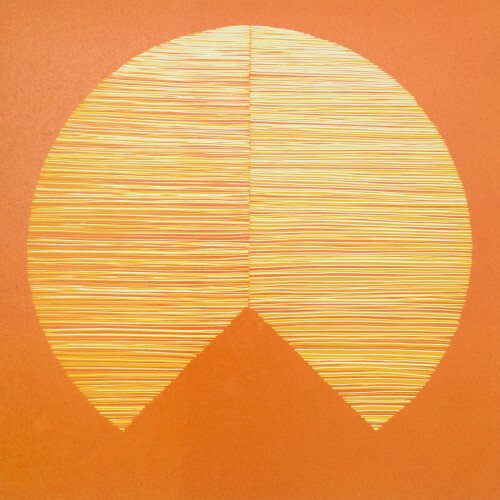 Lou studied printmaking at Leith School of Art, is a member at Edinburgh Printmakers and is currently studying for a PhD in theology through printmaking as a creative practice at the university of Glasgow.